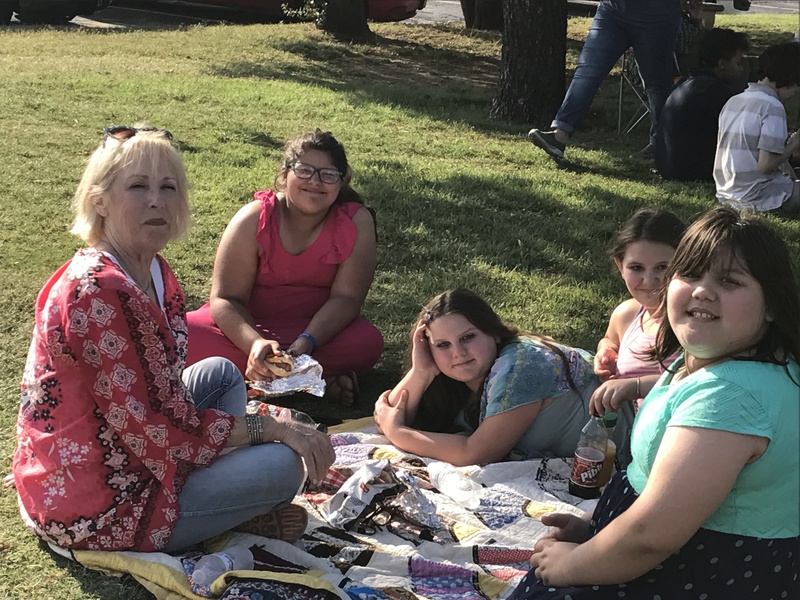 This last Wednesday we ended our Wednesday Night Program Series with an All-Church Picnic at McMurry University. The night began with blankets and lawn chairs spread across Wah Wahtaysee Field, hot dogs and brisket in hands, and smiles all around. The evening’s featured entertainment included corn hole, a kickball game, an ultimate frisbee game, and just some good ole’ conversations. If you were there, thanks for making it such a great day. If you were not, hope to see you join the fun next year!